Usually at the beginning of the month I spend some time thinking about my goals for the weeks ahead. I don't always share them on here, but I have been doing for the last few months in the hopes that will provide a feeling of accountability. To some extent, it has. In other ways though, the process of thinking up goals, writing them down and posting them for all to see, has become merely another action. Another form of procrastination and just another thing to do that can prolong the time between thinking and changing. Essentially, I'm just as good at procrastinating as I was during university, but better at persuading myself that I'm not. 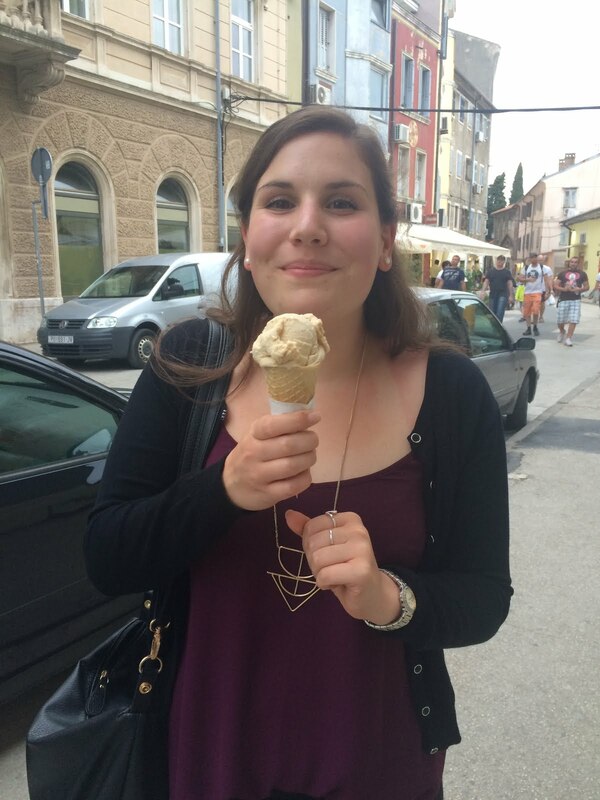 I've always been a list-maker, a goal-setter and an ambitious dreamer. It's occurred to me recently that 'dreamer' is the most powerful of those. I like to think up goals and I like the thought of goals, but I don't seem to like following through with goals. Ultimately I think the goals I make are too vague. Last month I said that I wanted to rest following a whirlwind tour of Europe and a change in work schedule on my return. Did I rest? Not in a way that let me feel rested. Resting may have been a bad example as I'm notoriously bad at sitting still. In a way it's like being stuck between a rock and a hard place. How much scheduling is too much? Do you schedule relaxation or is that counterproductive? I read recently about making SMART goals. Aside from being a fervent lover of acronyms (I was nicked acronym girl in my GCSE history classes because I used to remember all the Cold War related acronyms), this concept seems to be just the thing I need to make goals and achieve them. Basically, more detailed than simply saying 'I will have a rest this month'. It perhaps would have been better to say 'I will set aside one night a week for the next month to read/watch a film/relax'. These are specific, measurable, very attainable, certainly relevant and time-bound. I'm looking forward to seeing what I achieve by narrowing down my aims and being more specific with my goals. 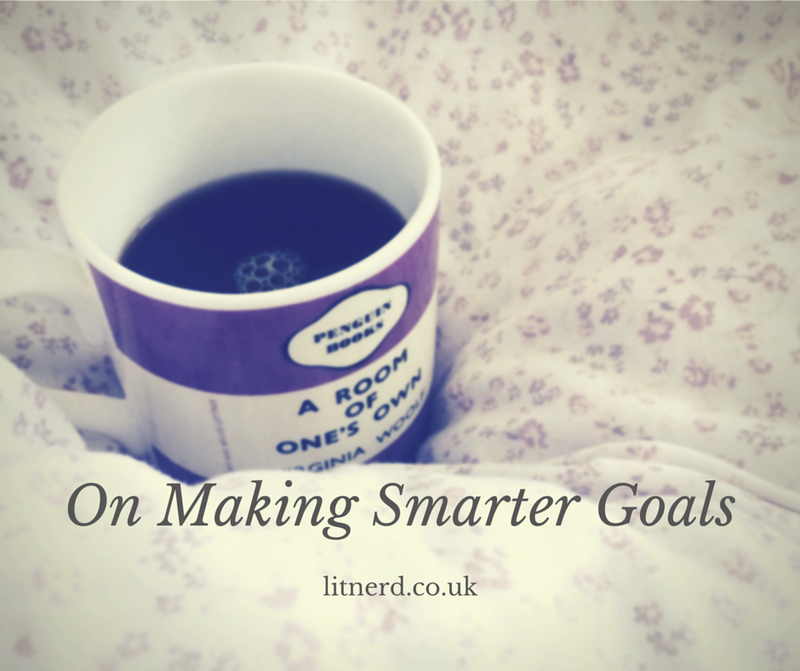 Have you ever tried making SMART goals?